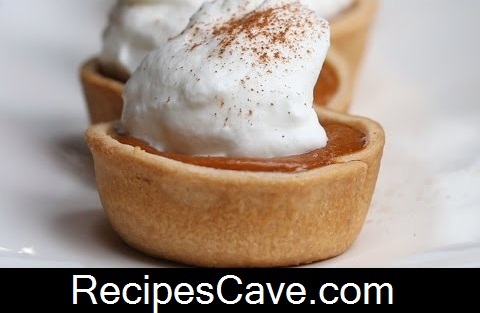 Pumpkin Pie Bites Recipe - we have some post on pumpkin recipes but todays recipe is something gorgeous than other recipes. Here this is not only tasty but also healthy food that help to stay strong. With a jar lid, cut 12 4-inch circles out of the pie crust. Press into each of the cups of a greased muffin tin. Your Pumpkin Pie Bites Recipe is ready to taste.